Kamalapura is just 5km away from Hampi. Tourists can visit Malyavanta Temple, Bhima Gateway and Arched Gateway here. The Archaeological museum which houses the excavated artifacts and statues are worth paying a visit. This museum has on display many items from the ruins. 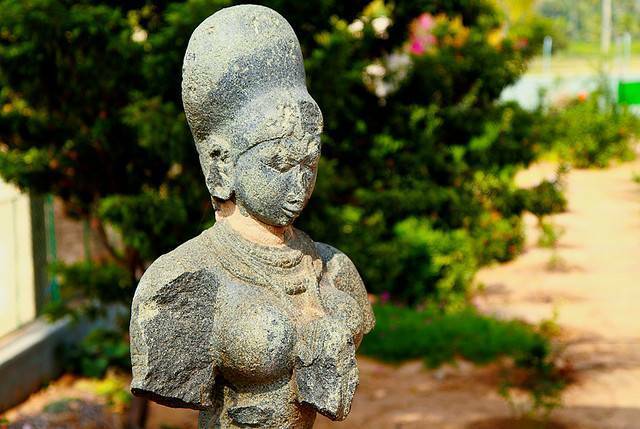 The notable items are images of Durga and the Lakshmi statue associated with the monolithic Narasimha of Vijayanagara. There is also a scale model of the entire city centre of Vijayanagara in the museum.